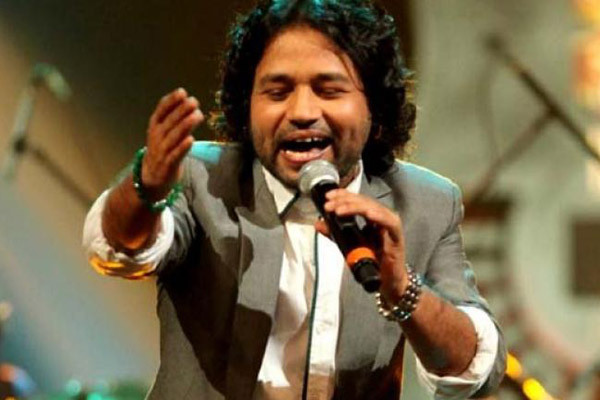 MUMBAI: Singer Kailash Kher, who has been accused by multiple women of sexual harassment, says that in his view, if a person is not making a formal complaint and just continues to accuse, it is not authentic. Reacting to this, Kailash said, "Everyone has their own thinking. If I accuse someone only by taking that individual's name over and over again then, nothing will come out of it. If you will take legal recourse against that person, then it becomes another matter altogether. On being asked if he feel Sona's allegations are baseless, Kailash said, "No. I will not decide what is right and what is wrong. I have never accused someone. I am living my life. We are simple human beings and we focus on creating music." On his upcoming projects, Kailash said, "We are now doing live concert of Kailasa all over India and the world. Along with that, we are working on our new album. It is named as Tham Ja." "Earlier, I have sung many Marathi songs and it will be my 20th Marathi song with this film. I have sung songs in 25 languages and I have come at this event after singing a Tamil song for Ilaiyaraaja sir," he concluded.